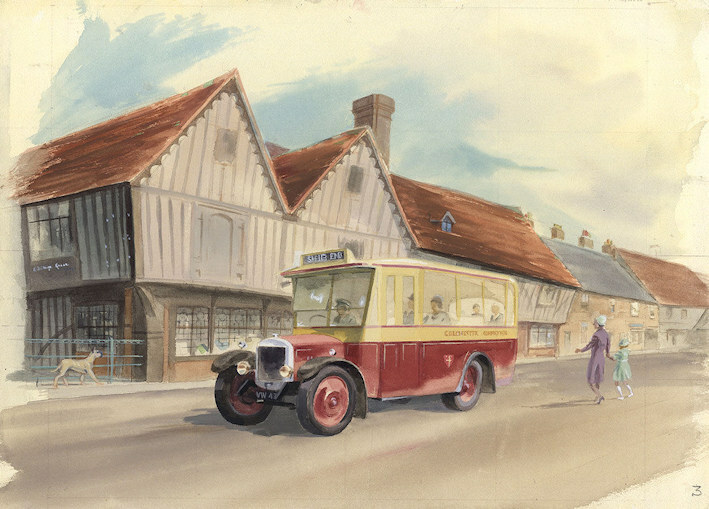 Mortimer was a professional Artist and illustrator working on subjects such as landscapes, figure, portraits plus transport such as cars, buses, planes and trains. 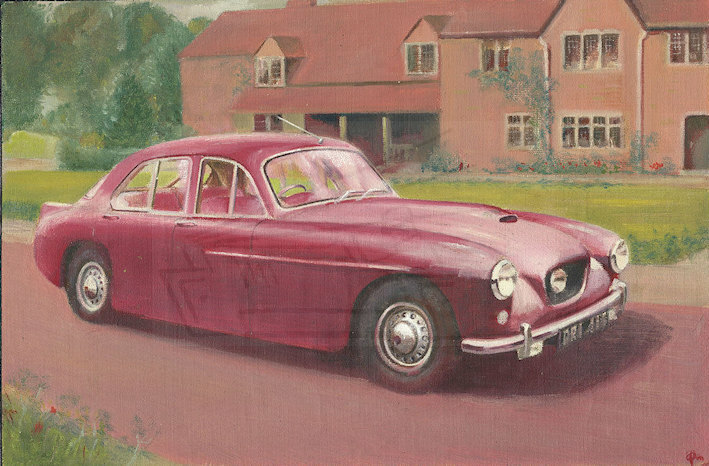 In 2016 Sulis fine art were selling an archive of his drawings on eBay. The description below and the images are part of that collection. 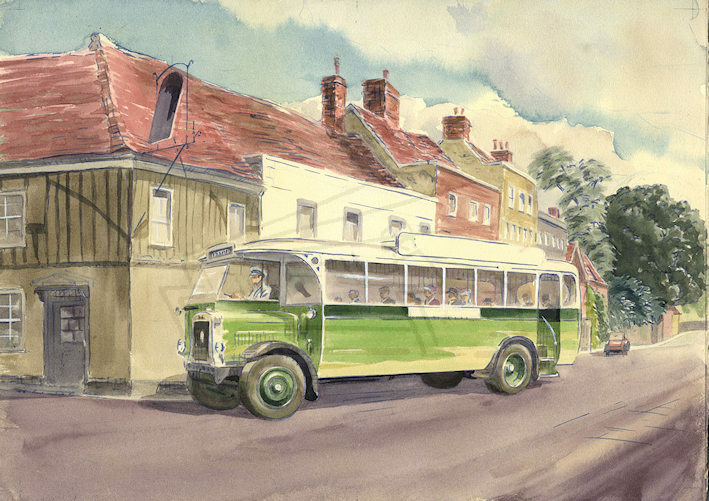 Geoffrey Richard Mortimer (1895-1986) was an East Anglian painter and illustrator. 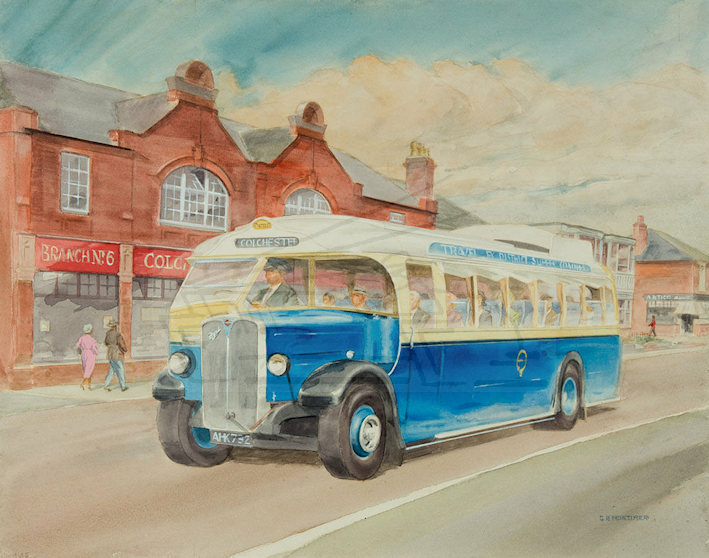 He referred to himself is Richard and signed his work R Mortimer or GR Mortimer but for some reason he is known in the art world as Geoffrey. 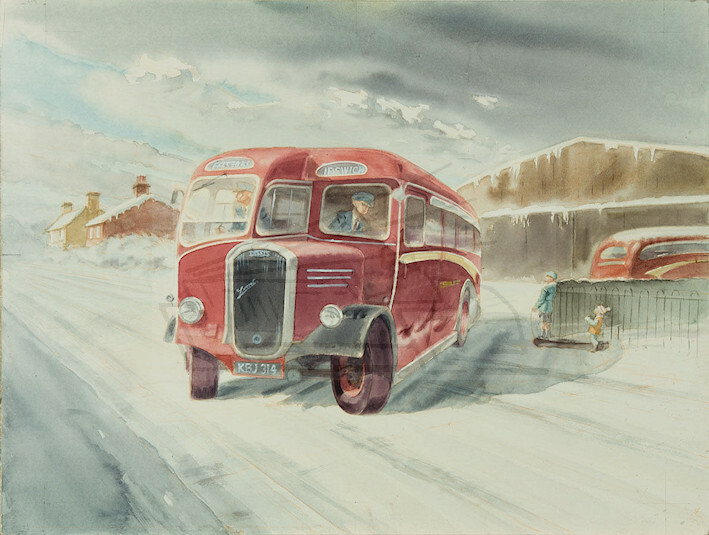 He worked in all mediums and had a penchant for writing the details of the substrate on the back of his work. 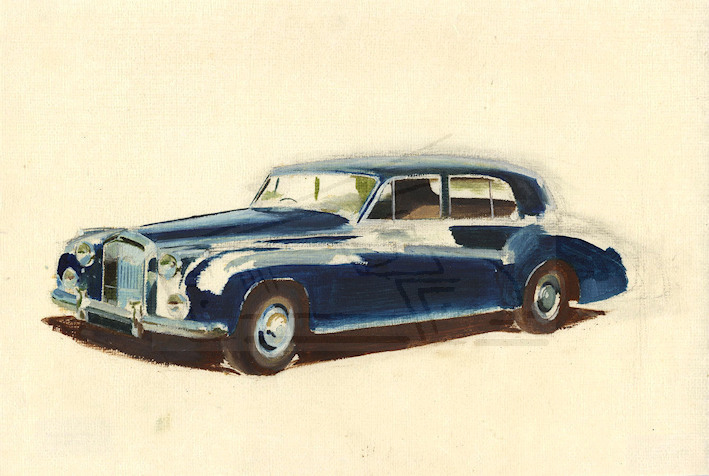 Watercolour sketch of Bentley car. 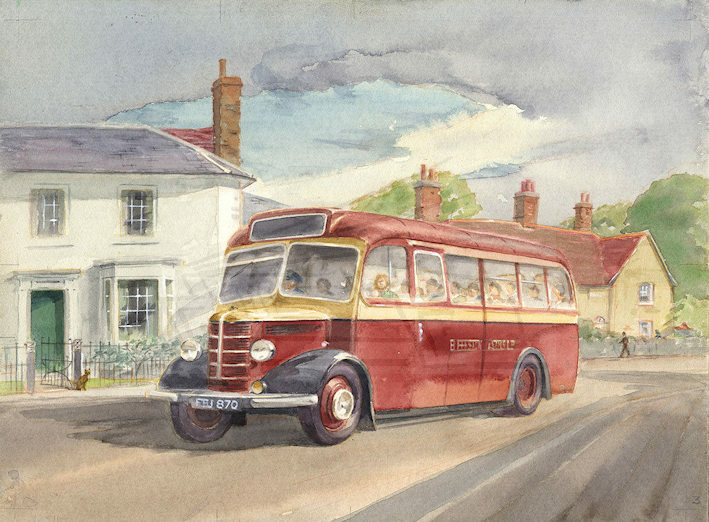 Watercolour of bus in a rural setting. 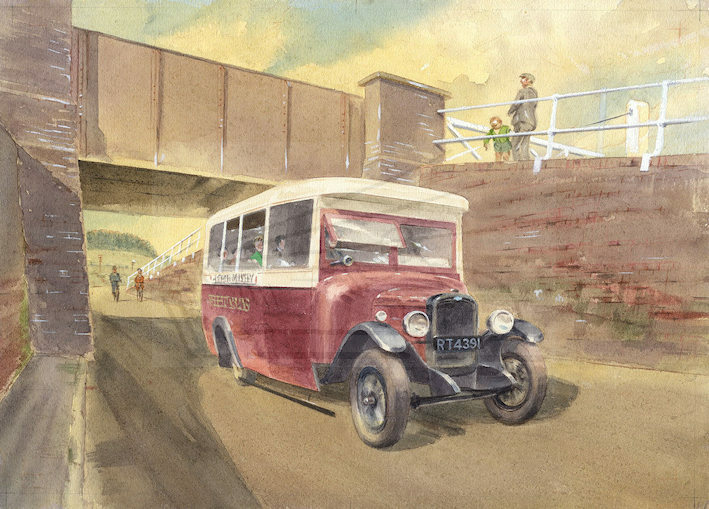 Watercolour of bus passing under a railway bridge.